About a month ago I met Ron at Larsen’s in Valencia. Now, I play there every Sunday night from 5:30 to 9pm- sometimes later… if it’s swinging at 9 and people are hanging. I almost always play later and even have stuck around til 11…but I digress. So, Ron came in with his bro just hanging out and they both requested songs. Mike wanted to hear Led Zeplin…cool. I love Led Zeplin..Ron wanted to hear some jazz…Skylark-an amazing jazz tune written by Hoagy Carmichael the same amazing song writer that wrote Georgia, Heart and Soul and a host of other classics. And then, they hung around a while and I ended up playing their requests Bobby Caldwell , David Bowie, Elton John Classics, Bill Withers all kinds of fun stuff mixed in with a few Coldplay and Ed Sheeran songs. And what ever I thought they might like based on what they were requesting and what the room was liking. Yes! It turned out to be amazing. I love the Santa Clarita area. 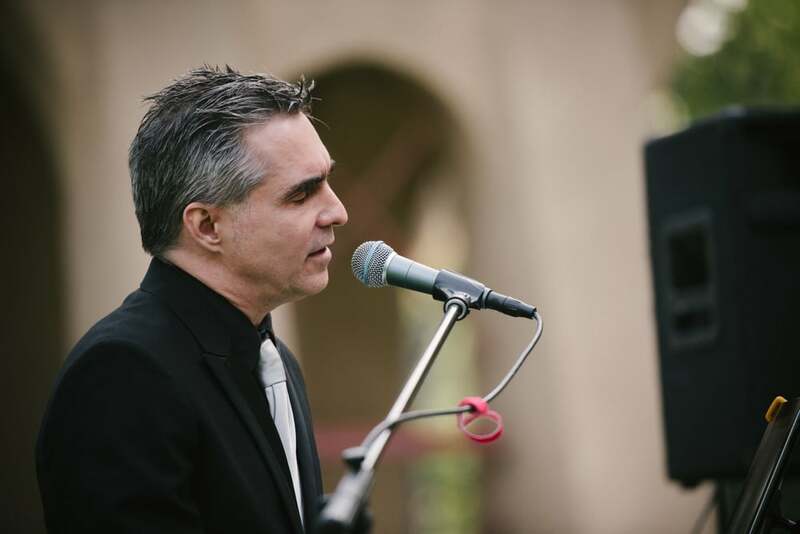 And I love being the go to Pianist for Parties Santa Clarita…The mountian air, the open spaces and high desert vegetation. The super friendly family vibe from the neighbors. What’s not to love. I ended up playing from about 5 to 8:30 in the back yard. For the super awesome guests that included his cool brother from Chicago out visiting. And the neighbors. 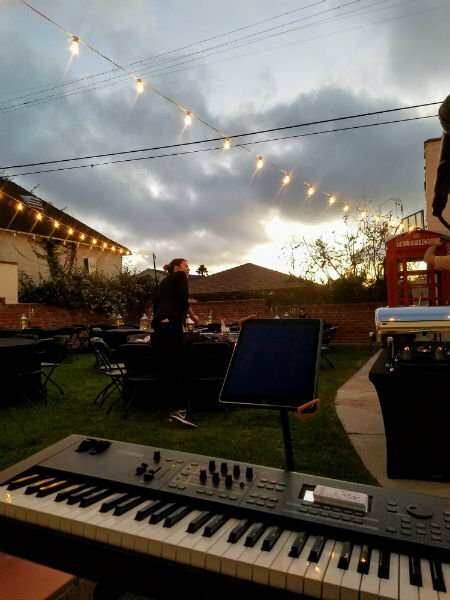 Who hung out and enjoyed the music all night and enjoyed the incredible Grilled meats salads and veggies etc..that got put together through Ron’s work and all the cool neighbors bring thier specialties…Oh my what a fun night. People sang a long…we did American Pie early and even closed out the evening with it-big hit. But we also mixed in Sinatra, James Taylor, More Elton John , Billy Joel and Beatles etc…Super fun night. 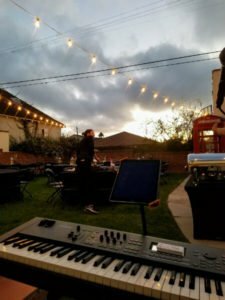 Book Pianist For Parties Santa Clarita! Want more videos? Reviews etc. Call, text, email, let’s talk!